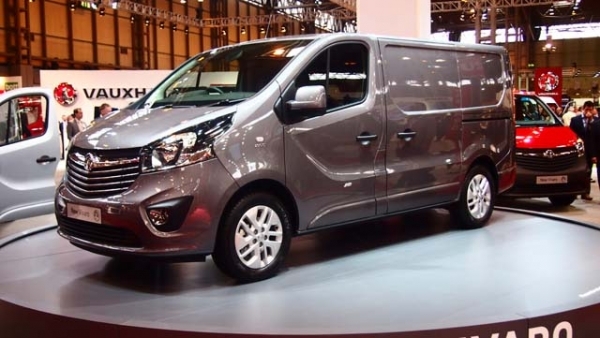 British van drivers are generally a patriotic bunch, and although the Vauxhall Vivaro is essentially a Renault Trafic with a new face, the fact that it’s proudly built in the UK is a strong selling point for many customers. 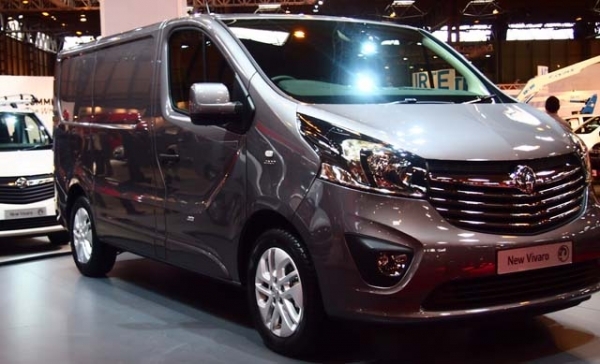 The Vauxhall factory at Luton has been building vehicles since 1905, and the Vivaro has been at home there since 2001. 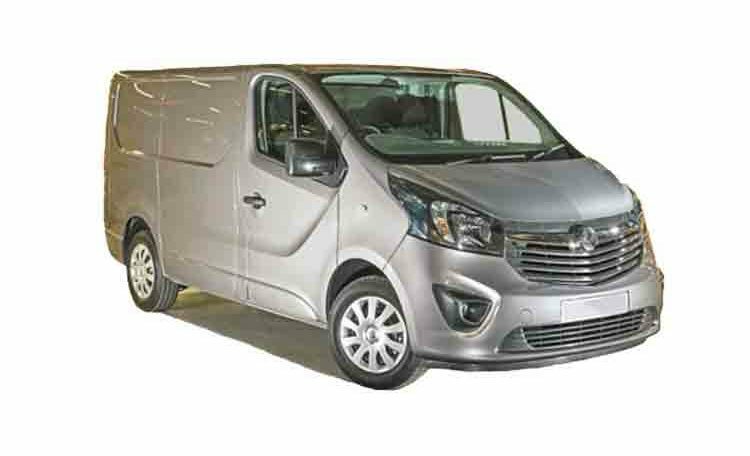 In fact over it’s 12-year lifespan, the last Vivaro was just 50,000 vehicles short of reaching the million-production mark. 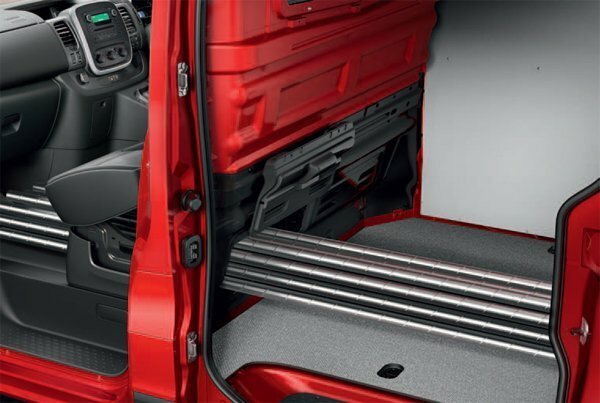 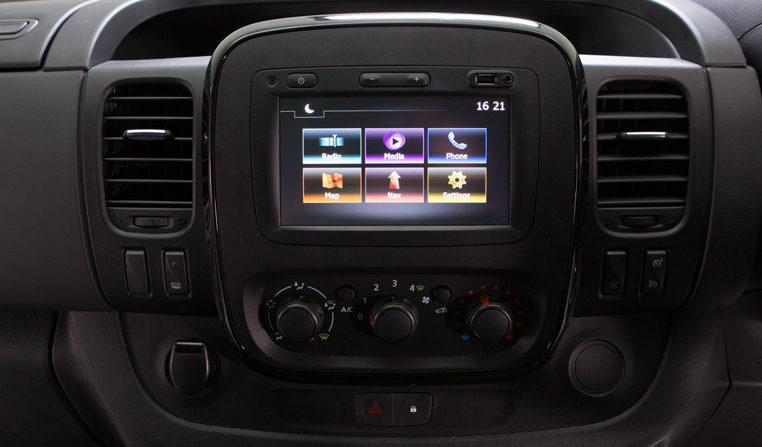 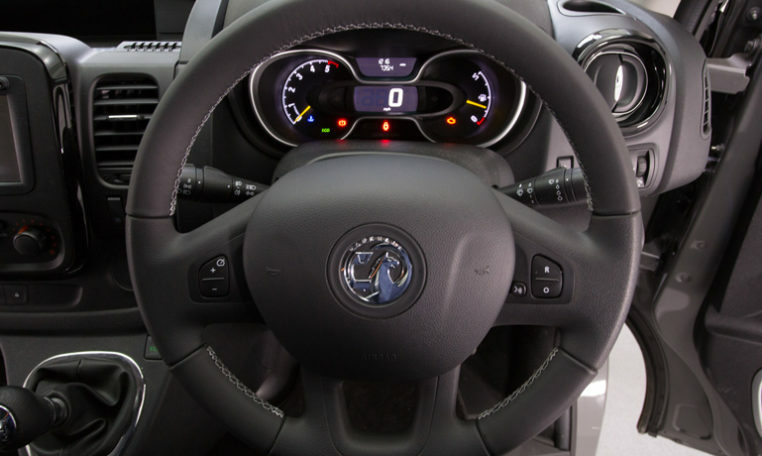 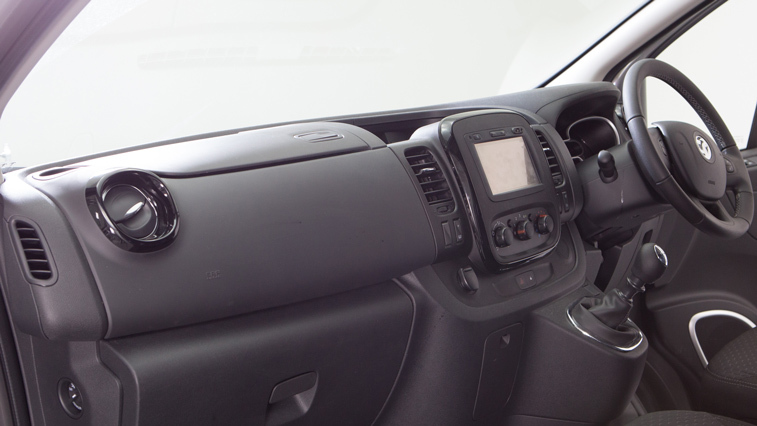 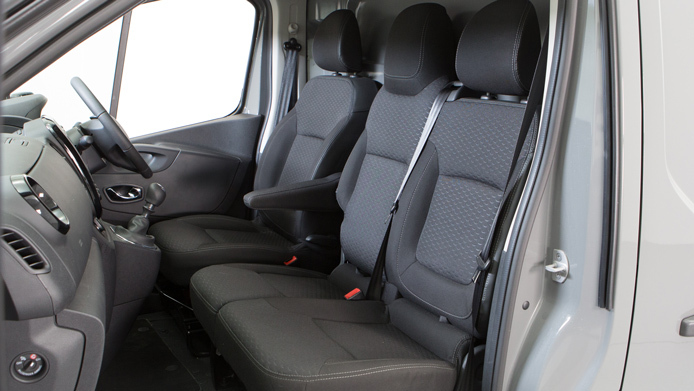 Vauxhall spent £185m on upgrading the facilities to make sure the latest Vivaro lives up to that record.